Pink Lemonade from Vjuice is bursting with refreshing bliss. 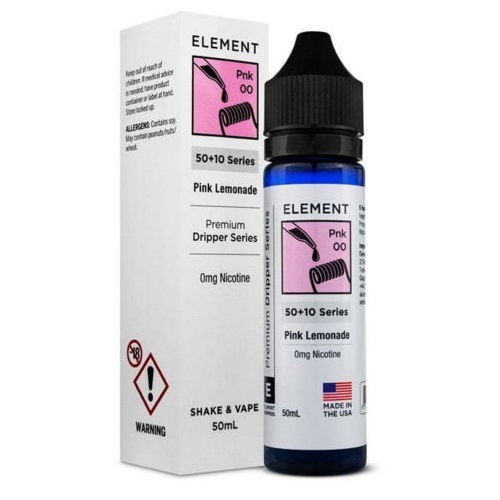 This is easily an all day vape that will invigorate your palate with gusto. Blended perfectly, with just the right level of sweetness to complement the sharp lemon infusion, you're in for a treat with this Summertime classic. This is my favourite eliquid so far. I have been using hangsen for the past 2 years and now I have found something thats even better.